French techno and electronic music label, A-Traction returns with a new single from emerging talent Eggo, featuring a remix from Shekon. Marc Ayats’ A-Traction label has been pushing quality electronic music and more for close on 15 years now, collaborating with artists such as Traumer, Vitalic, Agoria, Scan X and the Youngsters to name but a few. Based in Dijon in the French heartland, the imprint has built a decent reputation and received commendations from magazines such as Trax and Tsugi for its eclectic take on techno. Now the label marks its 30th release with a single from rising talent Eggo, a producer who featured on the label’s ‘Architekts (vol.2)’ compilation earlier this year. 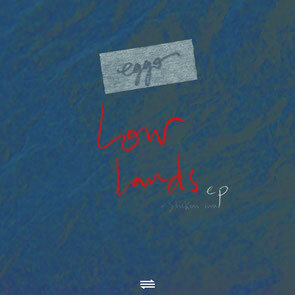 Eggo has also, over the last two years, released several EPs on labels including Timid Records and Manual Music as well as remixing for labels such as Kitsune. His latest release kicks off with ‘Girona’, a slice of broken beat electronica that arrives on an extended atmospheric intro before dropping skittering drums and sub bass to good effect. Hypnotic and darkly melodic, this is primed as much for the home listener as it is the club. 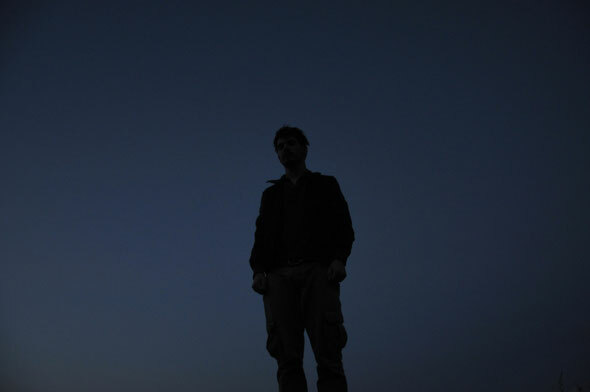 Next up is ‘Delta’, which sees Eggo head squarely for the dance floor with an emotive piece of leftfield techno built around synth lines, rumbling bass and drums. Sat at the middle of the package is ‘Strobes’, a techno workout featuring arpeggiated synth lines and otherworldly melodies that build, drop and build to an epic climax. The final original comes in the shape of ‘Lowlands’, a sonic soundscape that eschews all percussion in favour of pulsing bass and alien sounding aural textures. This original provides a perfect pallet for Nantes based techno producer Shekon to work his remix, delivering a direct version that still retains much of the original’s dark atmosphere.